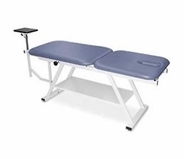 Creating the perfect environment for physical therapy can be challenging, but having the right physical therapy table can go a long way towards creating a space that's comfortable and functional. 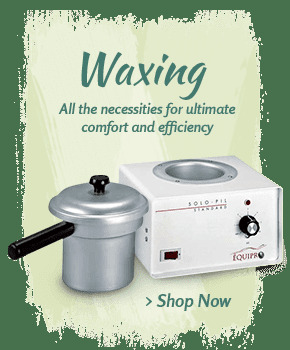 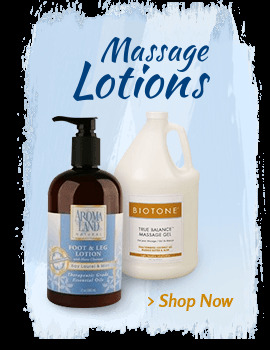 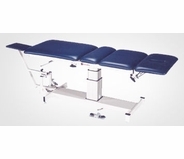 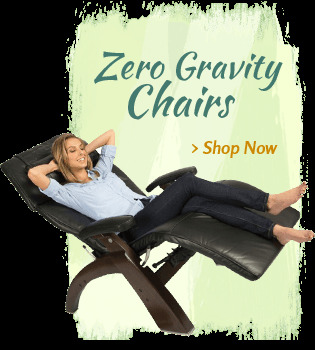 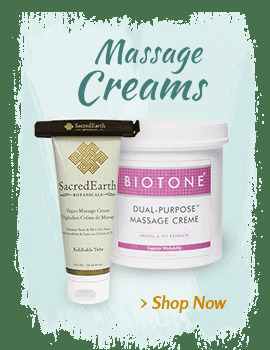 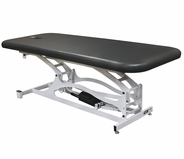 At MassageTools, we offer the best selection of premium physical therapy tables that are designed to be easy to use, extremely durable and, of course, comfortable. 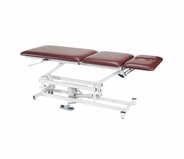 Many of the physical therapy tables we offer can be adjusted or customized to tailor each treatment to individual patients. 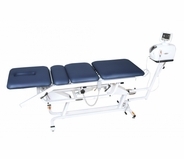 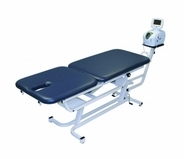 You will discover an array of electric physical therapy tables in addition to flat and sectional therapy tables. 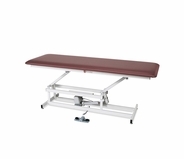 Many physical therapy table options can be adjusted to different levels and heights to accommodate multiple types of physical therapy. 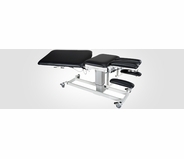 With the number of physical therapy table options at MassageTools, you will be able to find the physical therapy table or tables to best suit your individual practice. 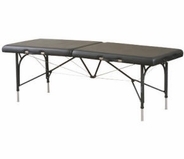 Hi-lo physical therapy tables are utilized by physical therapists, chiropractors and even professional and scholastic athletic trainers. 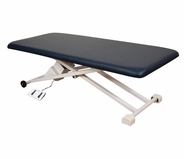 You will find them in medical examination rooms and even hospitals. 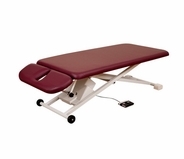 Hi-lo physical therapy tables allow for a variety of treatments. 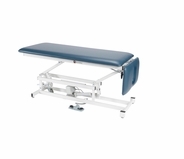 Electric physical therapy tables allow physical therapists, chiropractors and trainers to manipulate and move the tables quickly and easily. 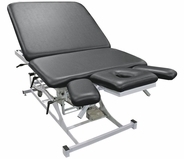 Hi-lo and electric physical therapy tables available at MassageTools represent some of the best options available for healthcare professionals. 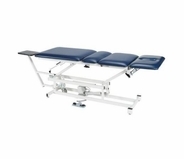 All of our physical therapy tables are hand-selected by experienced physical therapists and healthcare practitioners that know exactly what to look for in a great PT table. 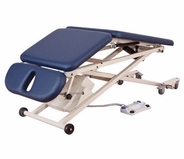 You will find hi-lo and electric physical therapy tables manufactured by leading name brands in the industry like Oakworks, Chattanooga, Custom Craftworks and Armedica. 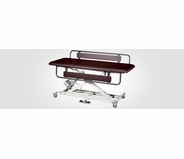 We carry everything from flat, fixed position tables to sectioned tables that bend or break apart in anywhere from one to three locations. 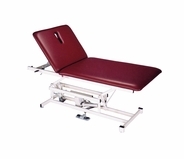 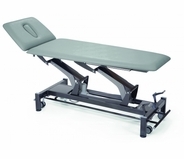 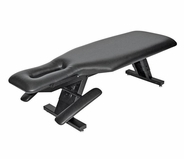 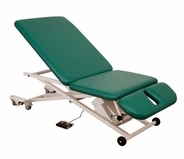 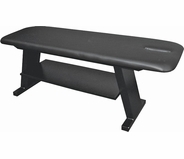 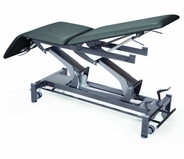 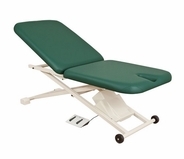 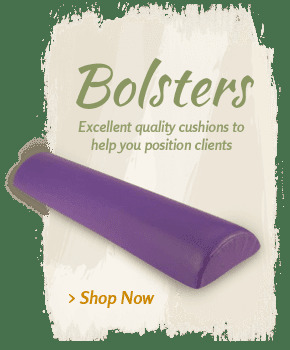 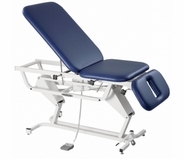 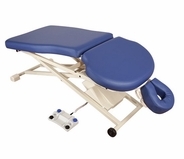 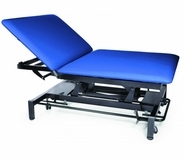 If you're looking for a physical therapy bed that will keep your clients comfortable without hindering your ability to perform your job, choose a high-quality physical therapy table from MassageTools. 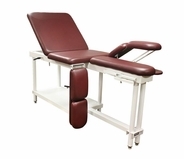 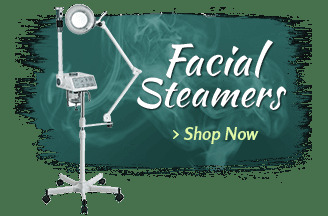 Many of our treatment tables qualify for free shipping, and each table is hand-selected to meet our high standards of quality and reliability. 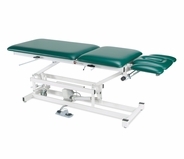 Whether you're a new therapist setting up an office or a seasoned professional looking for an upgrade, our physical therapy tables will deliver the features you want at a price you can afford. 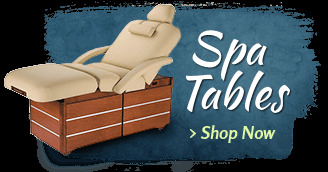 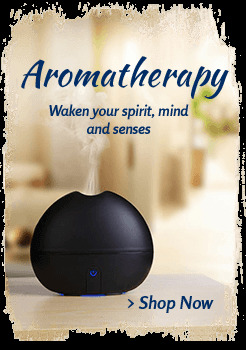 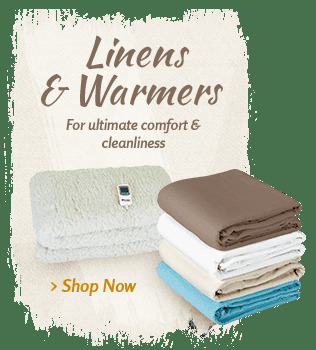 Browse our selection today and see the latest and greatest designs in the industry. 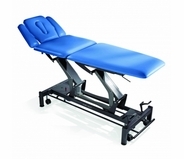 If you have questions about any of the physical therapy tables for sale here, just give our product specialists a call and they'll be happy to offer assistance.